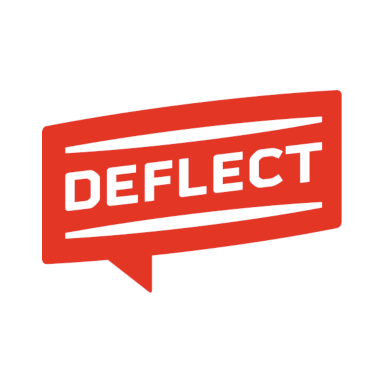 Deflect is a robust and innovative website protection service designed to withstand distributed denial of service (DDoS) attacks. These attacks — undertaken by infected ‘bots’ — are intended to disable the targeted website and prevent access for legitimate users. The attacks also serve to intimidate the organisation running the site, effectively silencing online dissent. Most small human rights and independent media organisations aren’t able protect themselves from such attacks – it’s costly, complicated and few system administrators are specialists in handling this form of cyberattack. Furthermore, commercial DDoS mitigation services are expensive and may alter their terms of service if they believe a particular website under their protection is drawing too many attacks.